Do you have uneven teeth? If so, you’re probably aware of the negative impact misalignment can have on the health and appearance of your smile. In order to improve your oral health, you will need orthodontic treatment. In the past, this process always included impressions taken using a sticky substance. 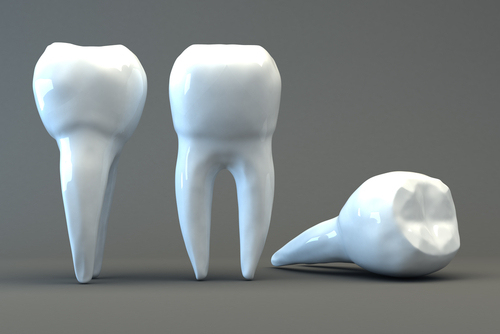 Now, advanced technology allows orthodontists to take clean, easy digital impressions. 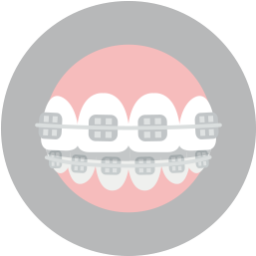 In order to correct your smile, your orthodontics must fit correctly and comfortably. 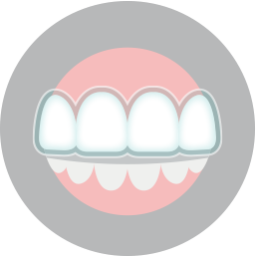 To do this, we create impressions to base the creation of your braces or aligners on. In the past, patients would need to bite down on a sticky paste in a tray and hold the bite for several seconds. The process was sticky, uncomfortable, and bad tasting (despite flavors like “bubble gum”). Now, we can use digital technology to create impressions that are more detailed, more accurate, and don’t require sticky substances. The iTero wand can take pictures of your teeth from all angles in a matter of seconds. The images are then used to create the impression. 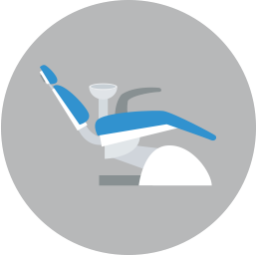 With Invisalign, we send the digital impressions to a special lab, where they create the aligners. The result is a series of aligner trays that are specially designed to fit your mouth and correct your misalignment. The Invisalign system wouldn’t offer the comfortable and accurate orthodontic treatment without the digital impressions. To see if you qualify for this treatment or require another orthodontic solution, schedule a visit with our orthodontist. We will examine your smile and assess the cause and severity of your misalignment. Form there, we can recommend the most appropriate solution. Please contact our office today to make an appointment and discuss your smile goals.